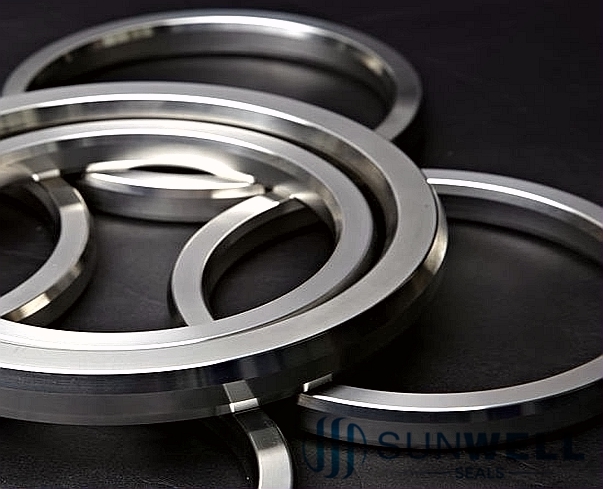 RX gaskets are designed for pressures up to 15,000 PSI. RX types of gaskets are more costly then Oval and Octagonal rings. 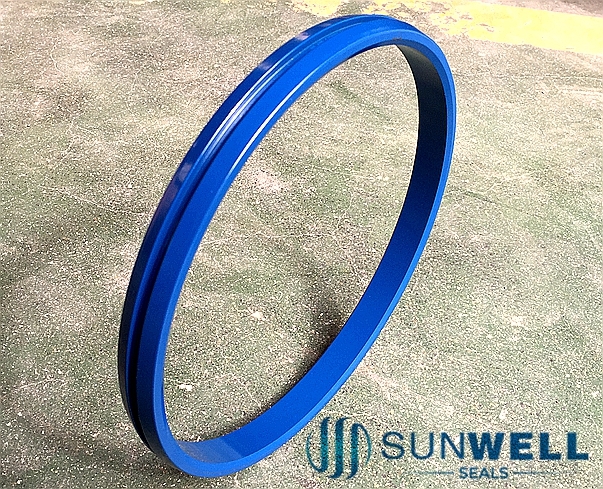 RX type gaskets perform excellent in API 6B flanged. The style RX is an adaptation of the standard style R which energizes on assembly. The RX is designed to fit the same groove design as a standard style R, making the joints interchangeable. Consideration should be given to the difference in finished make-up distance. 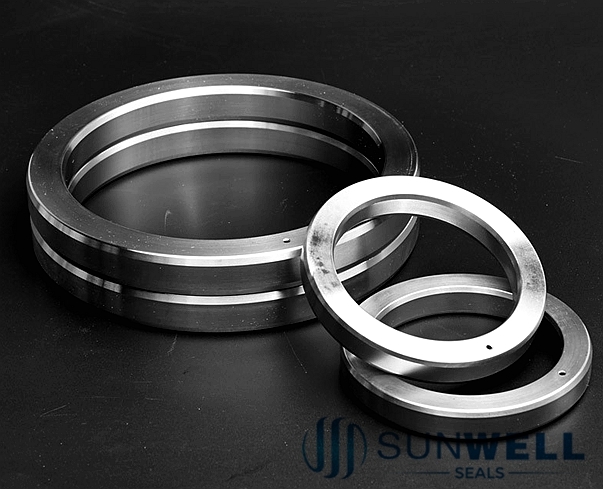 The modified design uses an energizing on assembly effect with improves the efficiency of the seal. 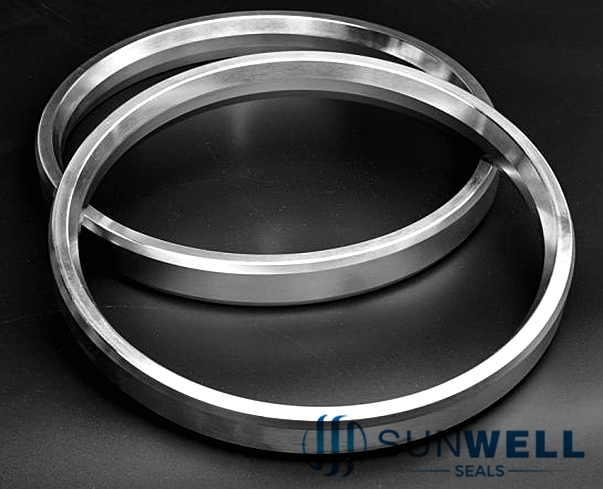 As with all metal ring type joints including style RX, it is recommended to replace the ring when flange connection is broken.